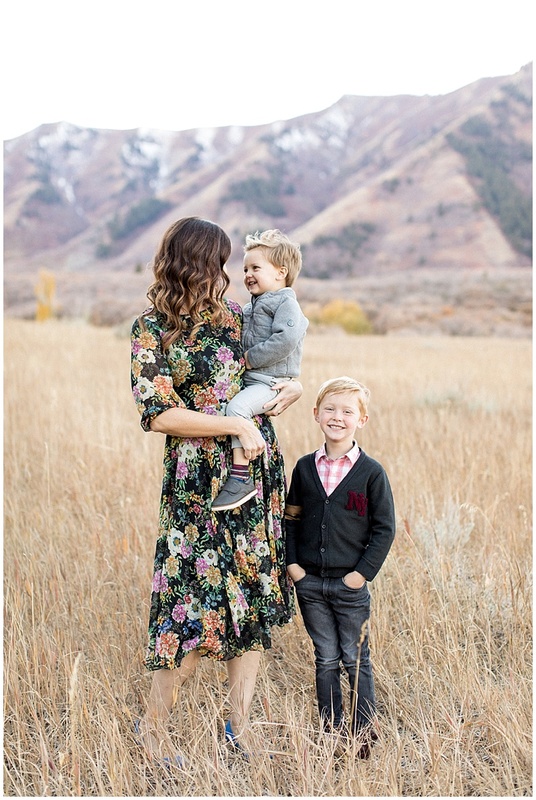 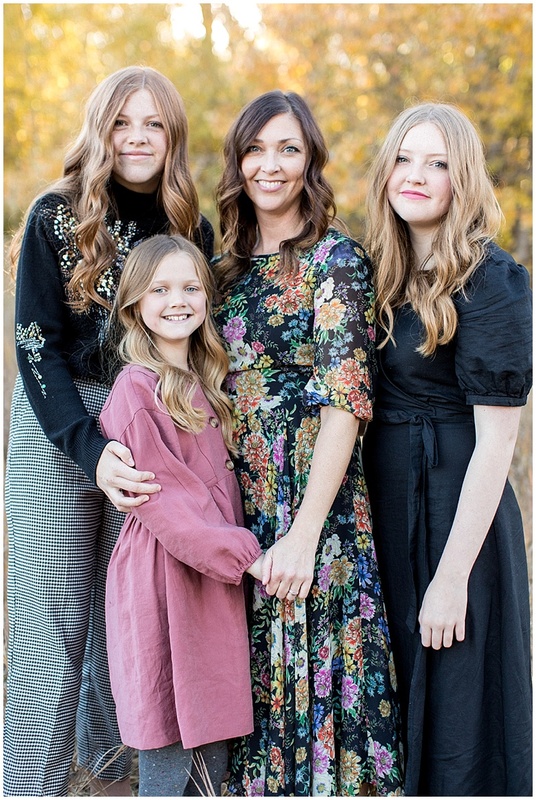 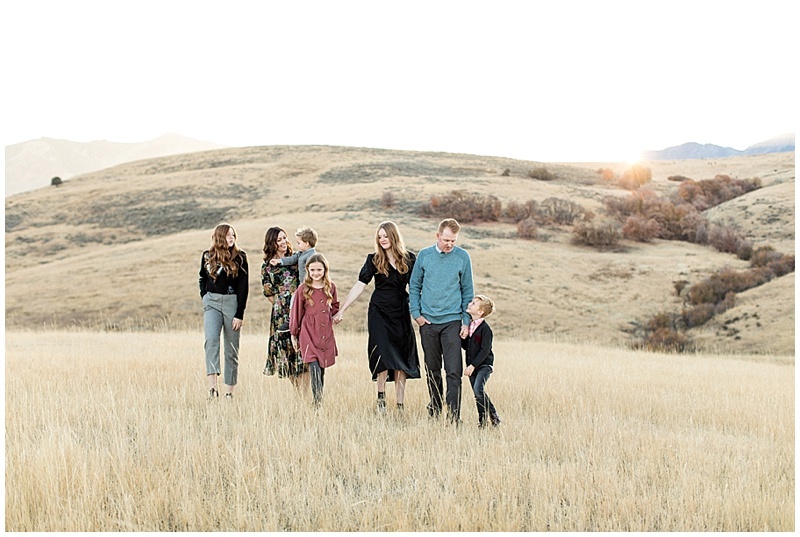 I loved this beautiful fall family photos shoot in Cache Valley, I just love the valley that I live in, there are so many beautiful places to go! 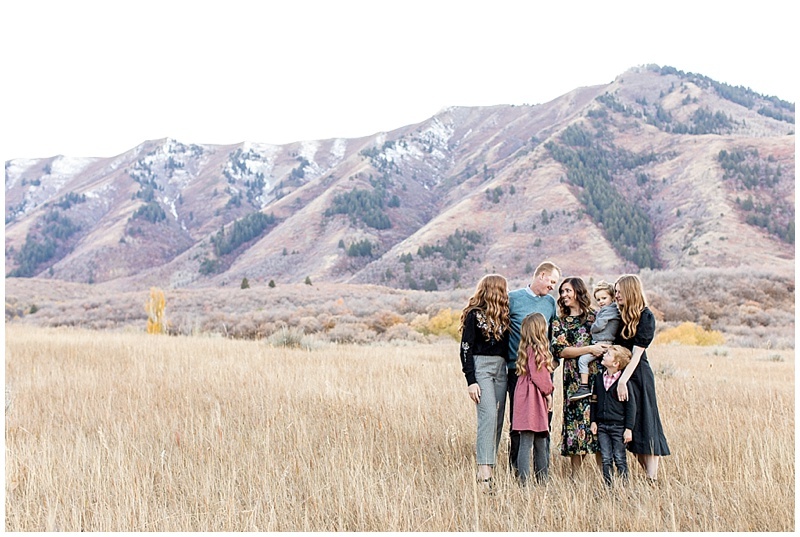 If you are trying to decide on what to wear for your family photos, you should definitely follow after this cute family! 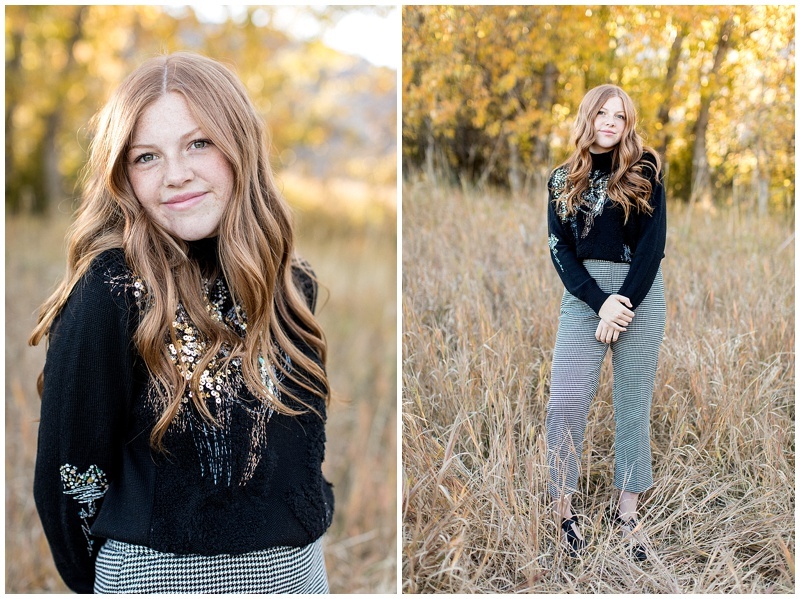 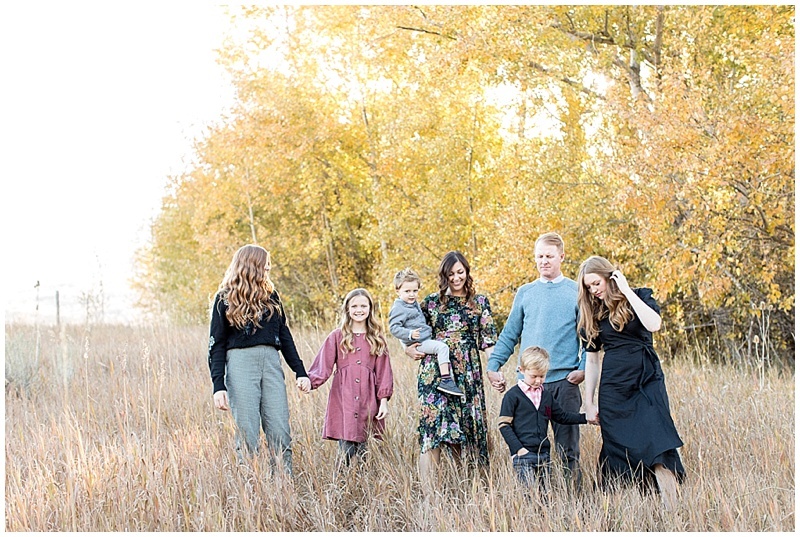 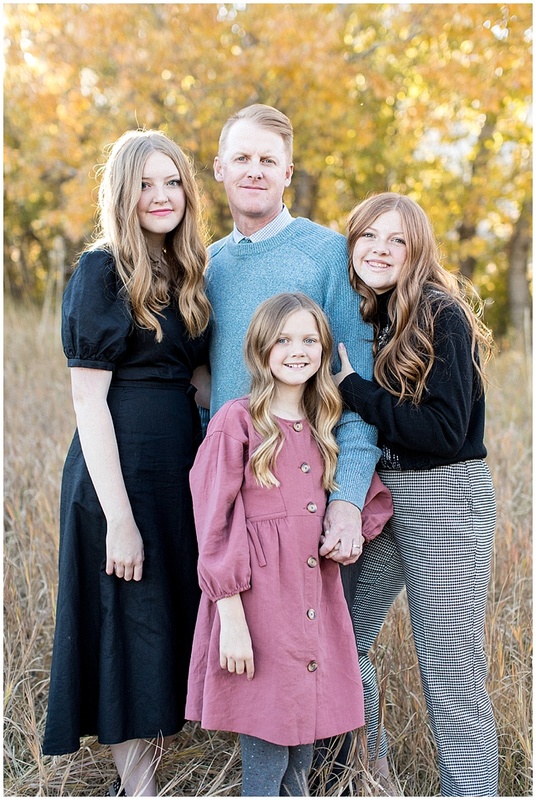 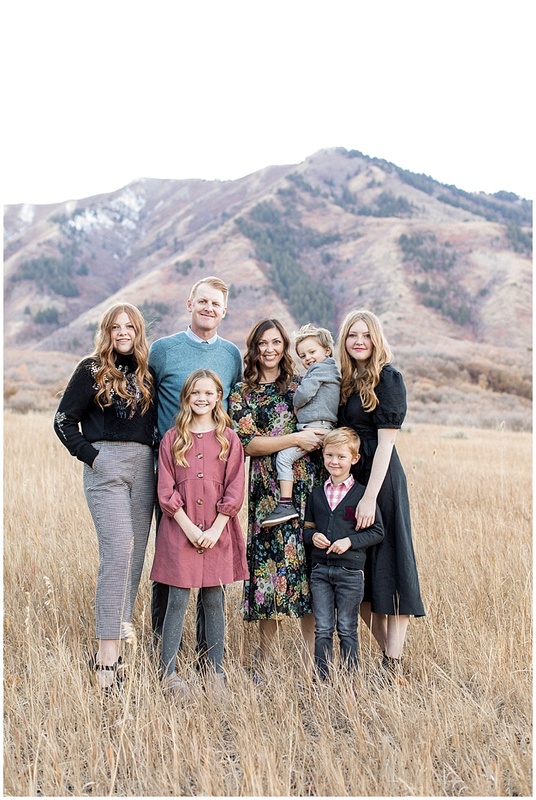 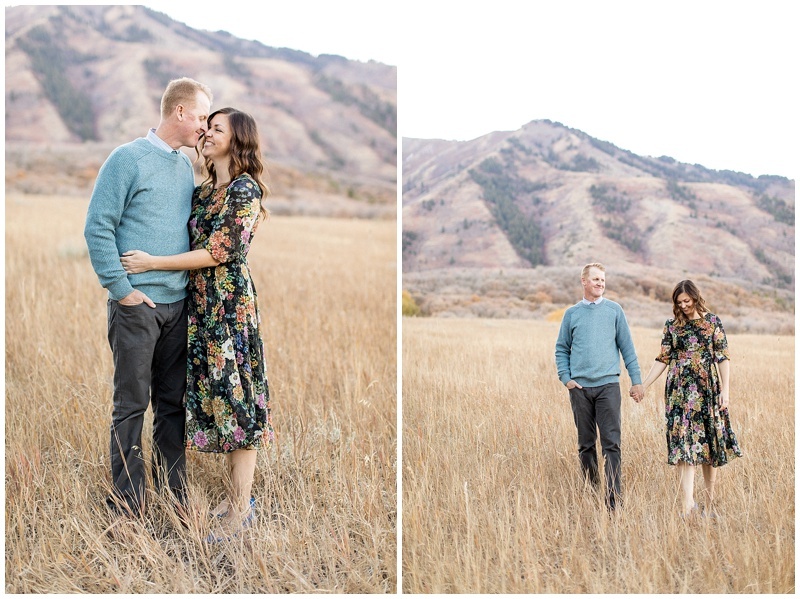 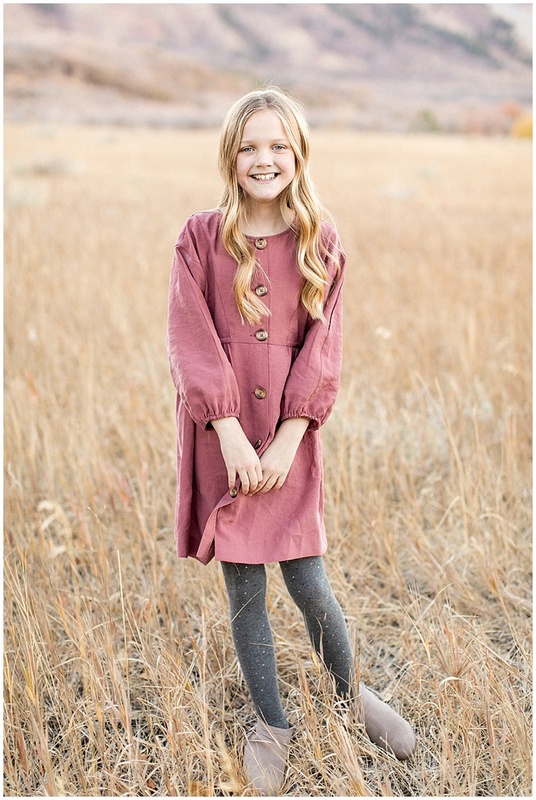 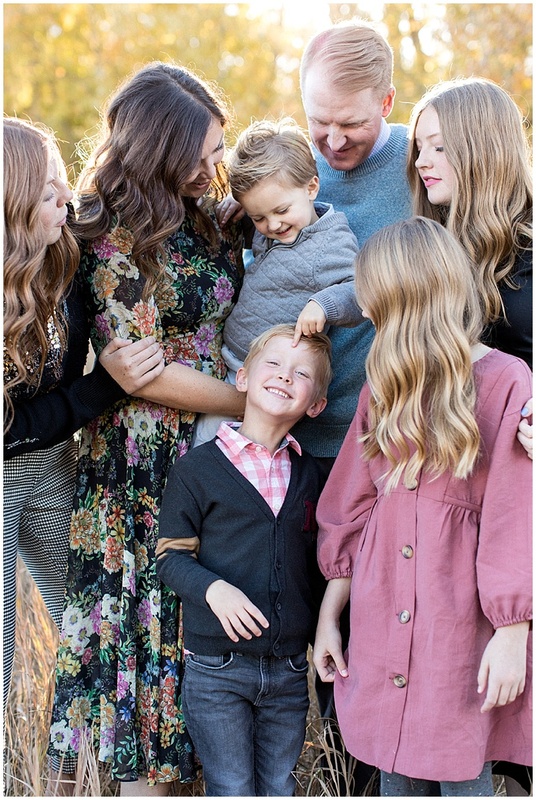 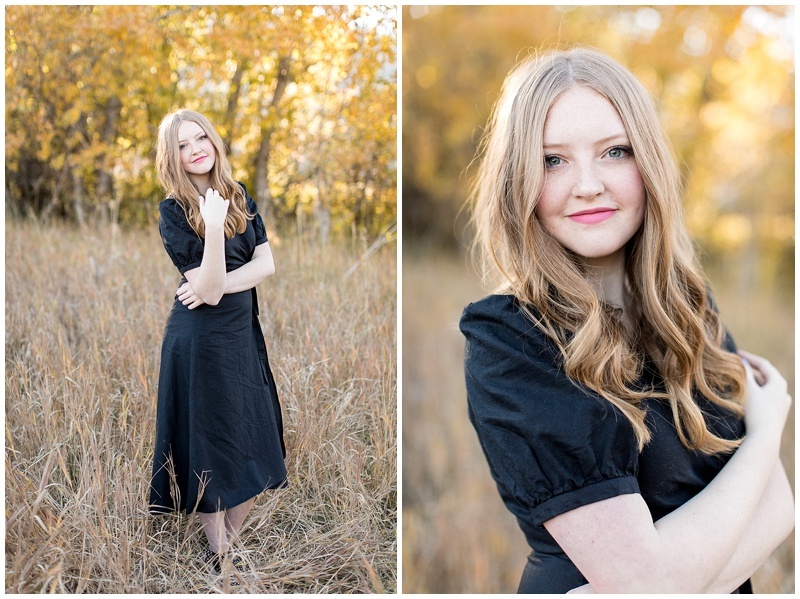 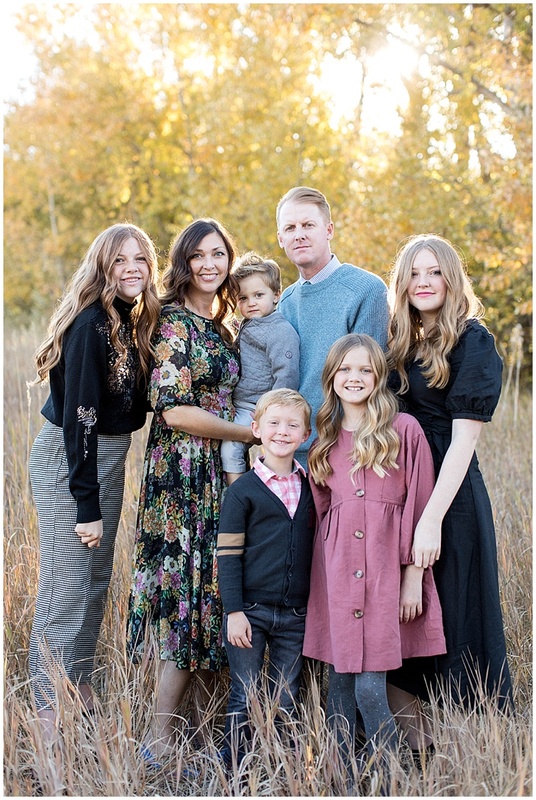 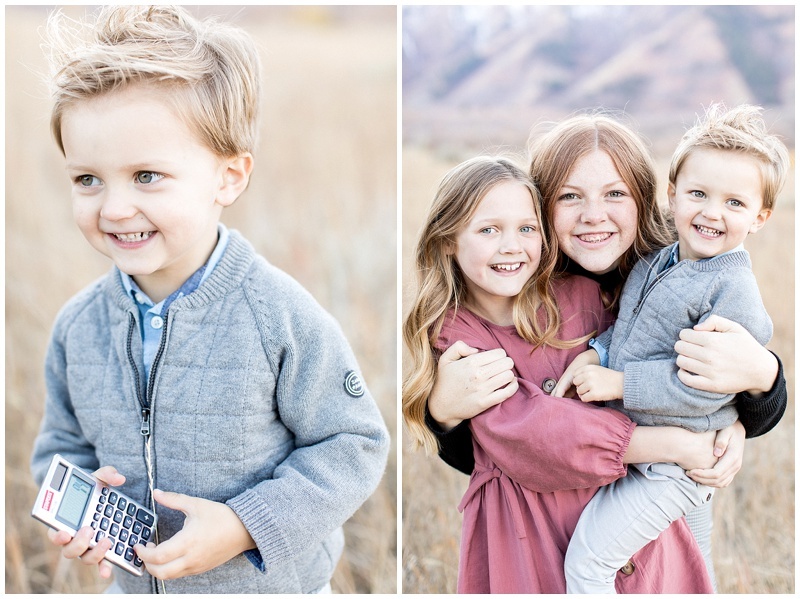 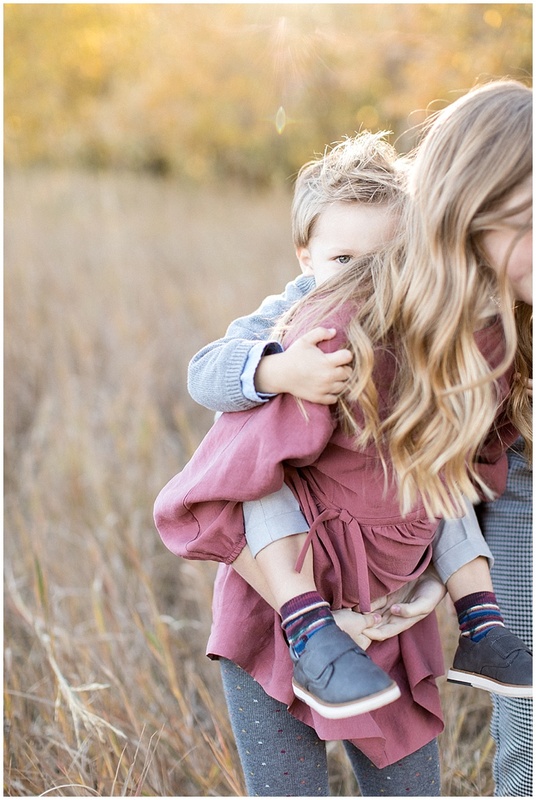 I love the variety of patterns and how the colors work perfect for a Utah fall family shoot.